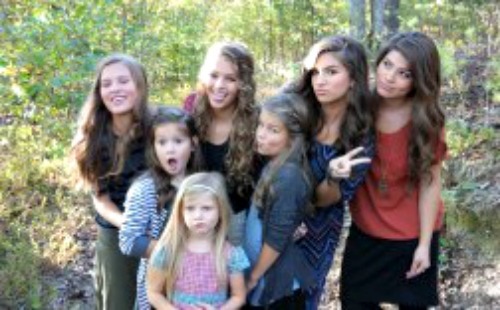 Bringing Up Bates is a rare exception. We are excited to begin watching their 4th season which premiers this Thursday, June 2nd at 9 PM ET on the UP Network. It has become one of their most popular original shows and I think you and your entire family will embrace it. Bringing Up Bates is a family docu-series that follows the lives of Gil and Kelly Jo Bates, proud parents of 19 children and a growing number of grandchildren. In this new season, change is in the air as a lot of the kids are beginning to forge their own paths outside of the family. From new loves, to new careers and new babies, the Bates are experiencing both the highs and lows of life. Caution— they will steal your heart. Unsure how to find UP’s channel on your TV? Find the station here. The Up Network believes that “quality entertainment with authentic uplifting stories will have a positive impact on people’s hearts and change our world.” They celebrate the shared experiences and family traditions that bring us all together in a fun and entertaining way. It is fun for the whole family, and like I said, that can be hard to find. 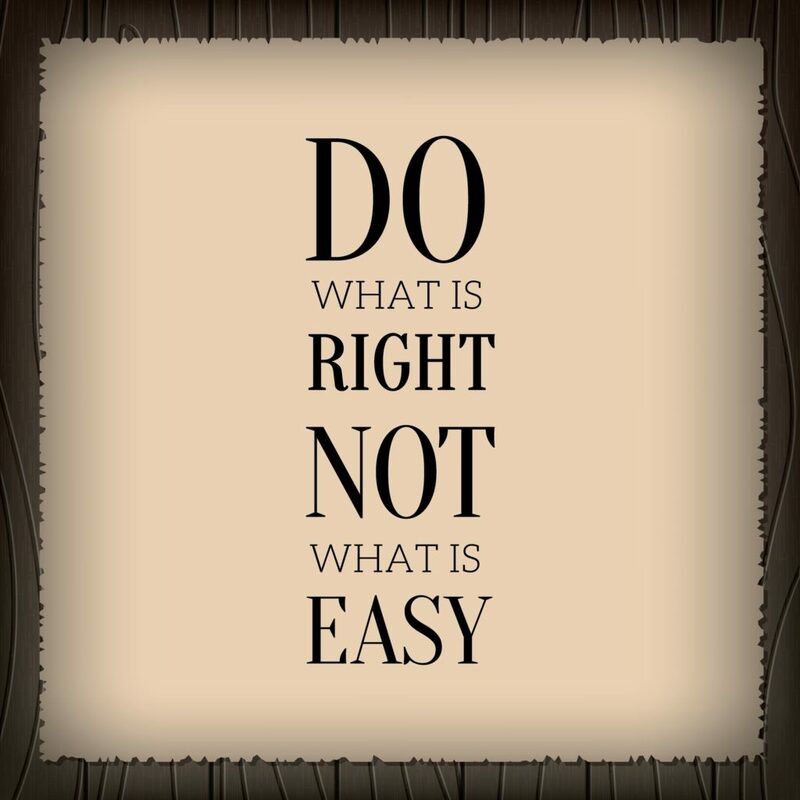 Does your family have a motto or a favorite saying? The Bates family members have some great quotes about encouragement, family and love. This one is from my Mom. If I close my eyes, I can hear her saying it to me. I have repeated it many times, to myself and to our kids. Our New Family Tradition ……..
Last year, we took a cue from The Bates Family and started doing what they do with every birthday. They call it “Praise Before Presents.” Before the presents are opened, each family member takes time to tell the birthday girl or birthday boy how they feel about them and to recognize their outstanding traits. It was a little awkward at first, but we have fully embraced it now and it is part of our family traditions. I would like to think that someday, our children will continue this tradition with their own families. See what all the excitement is about and join me at the Premier Twitter Party on 6/2 at 9PM EST using the hashtag #BringingUpBates. Their will several AMAZING prizes to lucky participants! I tweet as @morewless so be sure and let me know when you join the party! Find out all the details for the Twitter party here. 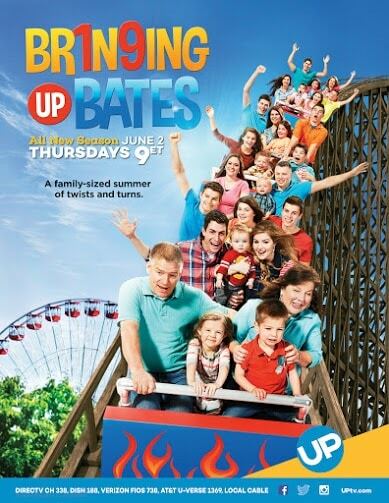 You can’t help but fall in love with Bringing Up Bates on The UP Network. This post was sponsored by UP Entertainment, however all opinions are 100% mine. Thank you for sharing. I had no idea this family even had their own show. I love the quote “Popsicles and Band-Aids are the universal fix for any problem.” – Gil. I’ll have to check out Bringing Up Bates. I have never heard of this show before, but it definitely sounds interesting. I really like the idea of a family motto. I’m not familiar with the Bates, as I don’t really watch reality tv, but they sound like an interesting family. It’s already kind of crazy raising two kids what more if there’s 19 of them! It sounds like a really fun reality show to watch. I love watching family shows because you can relate to them! I’m sure this one is! Thanks for the post! i will tuning into the show. 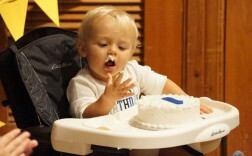 I love the Birthday idea of making it about much more than jus tthe presents (although I like those too). I had never heard of this show but i love watching these big families. I grew up in a family of 5 and I thought that was large! I really love those quotes! I’d get them framed and hung up. I have actually never seen this show either. Sounds really interesting. Raising my two girls is enough for me. I couldn’t imagine that many kids. 19 children! I can just imagine how rowdy it was when everyone was little but I know it’s always fun to have lots of siblings! My favorite family motto is “together we stand, together we fall”. Family should be united and that is so important. I would like to meet the Bates family, looks like they are fun to watch! I can’t wait for it! I love seeing family mottos hanged on the wall. One of my favorite family mottos come from the Bible, “As for me and my house, we will serve the Lord”. Haven’t heard of this show until now. Seems like a good one to watch. A good show for the whole family. I love your family mottos! This show looks like it’ll be good! I have not heard of this family before. It would be interesting to see how they live with such a large family. 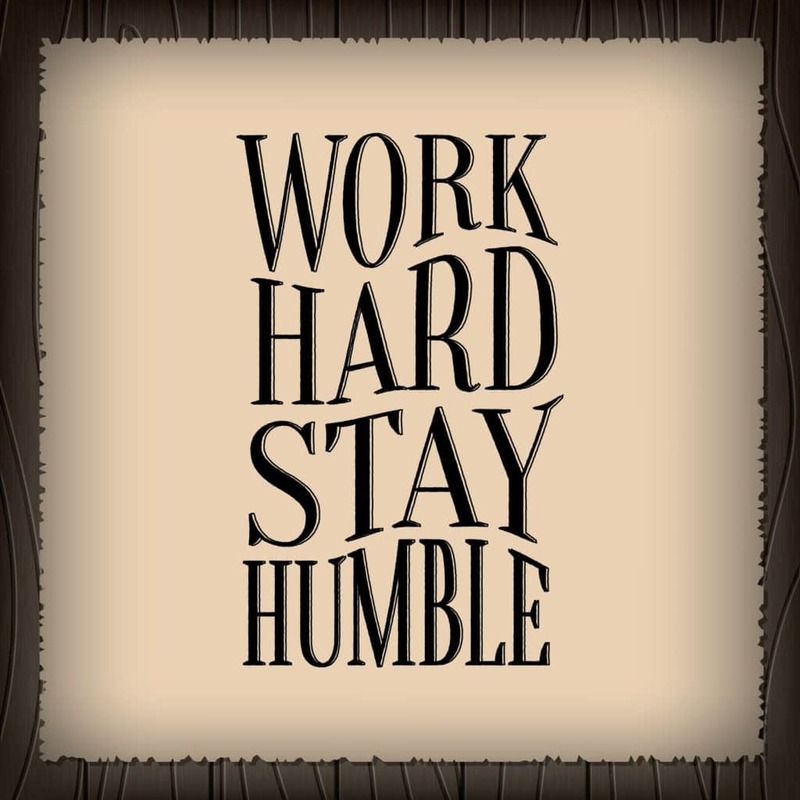 A family motto!! I think we should cook one for our s as well! I’m looking forward to watching this show.